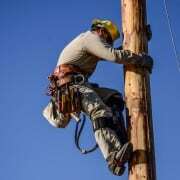 NASHVILLE – The electric cooperatives of Tennessee are recognizing Friday, April 18, 2014, as National Lineman Appreciation Day to honor the hardworking men and women who keep the power on and protect the public’s safety. 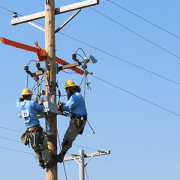 There are more than 700 electric co-op linemen in Tennessee. 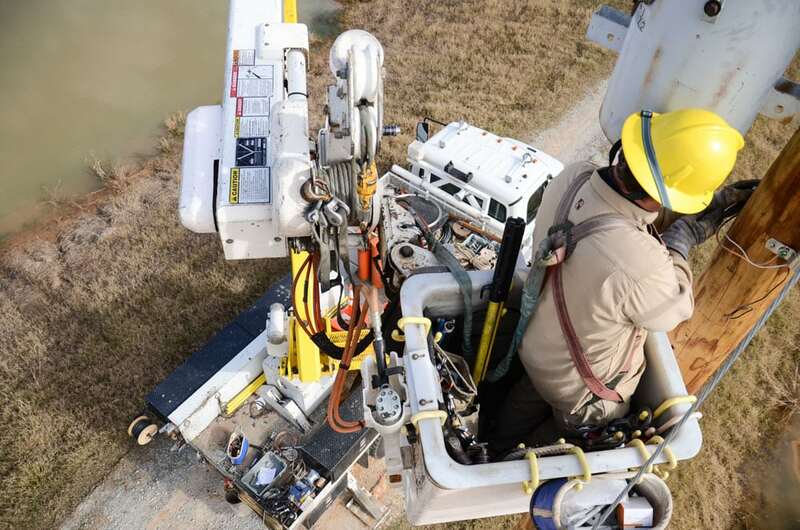 “Linemen represent the Volunteer State well, helping others during their times of need,” Callis adds, noting that Tennessee’s electric co-ops have assisted utilities in other states following ice storms, tornados and hurricanes, with some crews traveling as far as New York following Hurricane Sandy in 2013. 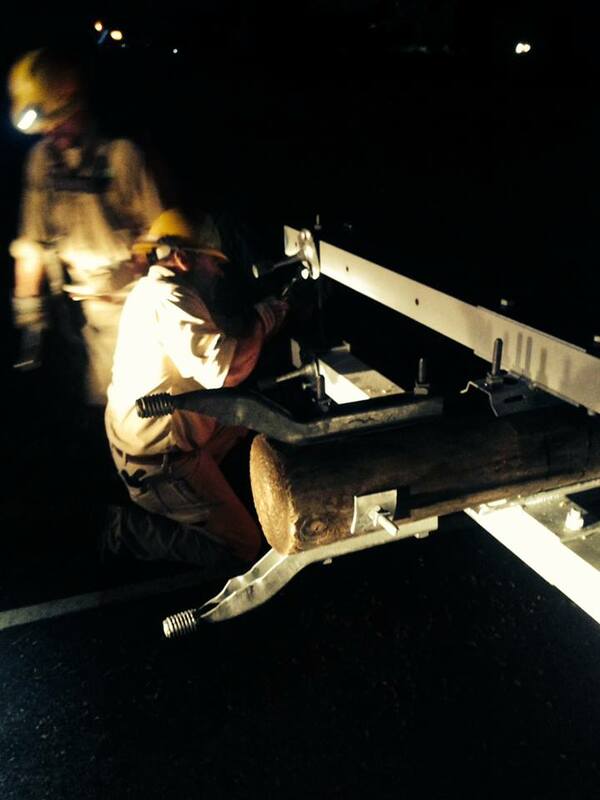 You can help Tennessee’s electric cooperatives honor lineman by using #ThankaLineman on Twitter.